Photography Workshop by Munkeat — Wedding Photographer in Malaysia speciliazing in Destination Wedding all around the globe. I am truly honored to be invited by one of my all time favorite camera brand, Leica to conduct a M on Location Workshopon September 2014. 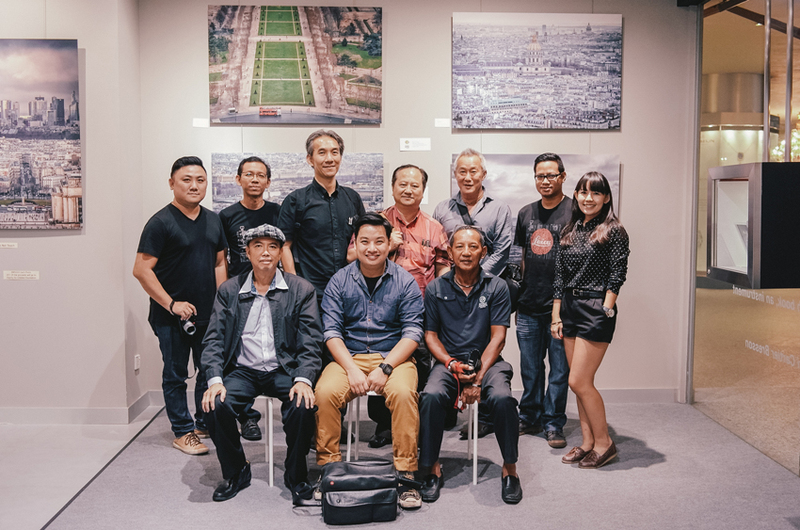 It's never been more fun than to meet a group of enthusiastic Leica photographers from all over Malaysia . It's certainly a dream come true. 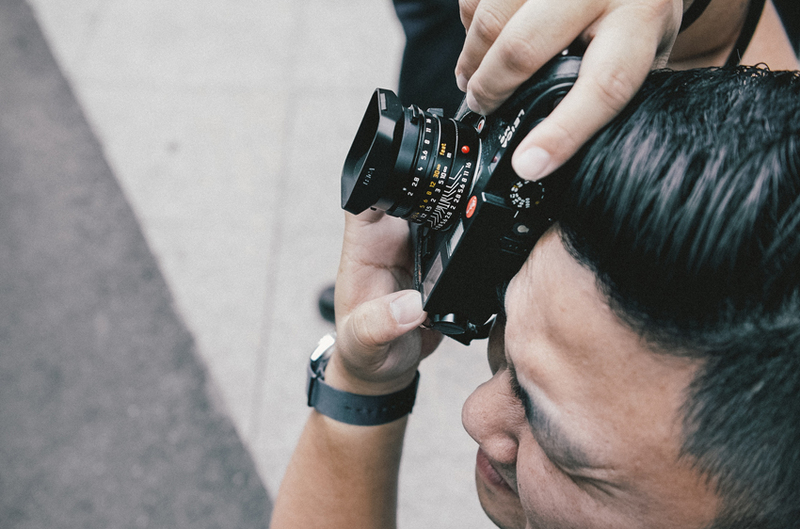 Many thanks to Leica Malaysia once again for the opportunity !